Ph.D., University of Delaware, Human Development and Family Studies. Sara Shaw, Ph.D., is a research scientist in early childhood development in Child Trends’ Bethesda, MD office. Her work focuses on using community-based research to promote the positive development of children who experience adversity and trauma in early childhood. Prior to joining Child Trends, Sara’s primary research focused on connecting young children experiencing homelessness to high-quality early learning programs. She served as co-investigator on a city-wide initiative to address the early learning needs of children experiencing homelessness in Philadelphia. Sara also worked with national housing providers through her work validating the Early Childhood Self-Assessment Tool for Family Shelters, developed by the Administration for Children and Families. In 2016, Sara was named a visiting scholar at People’s Emergency Center in Philadelphia for her work supporting families experiencing homelessness. 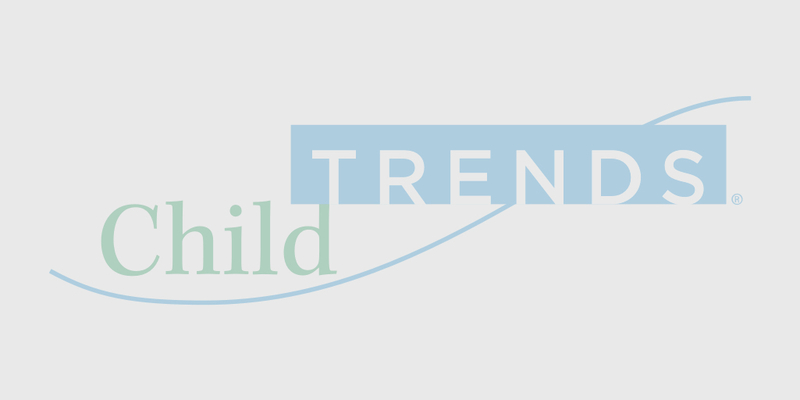 At Child Trends, she works on a variety of projects focused on improving the quality of early childcare and education programs and promoting children’s early development.